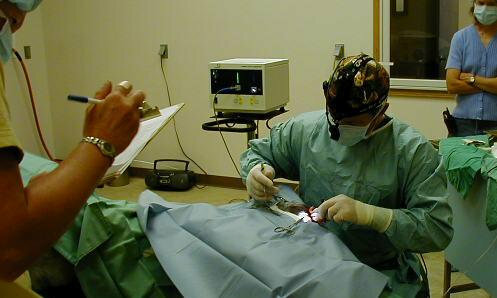 Aspen Ridge Equine Hospital, PC has a state of the art surgical suite designed with human hospital standards in mind. The surgical facility is an isolated room having positive pressure HEPA filtered ventilation attached to a padded induction / recovery room only used for these purposes. 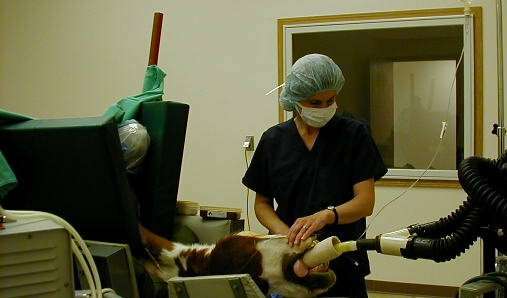 Gas anesthesia is utilized in conjunction with IV medication therapy to optimize plane of anesthesia as well as patient blood pressure. 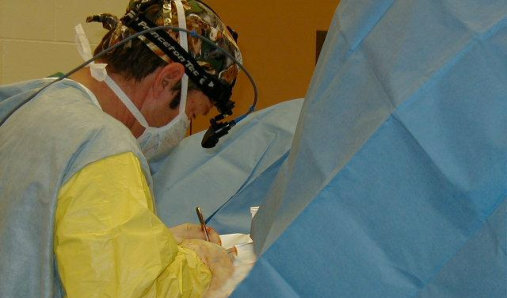 Sterile surgical technique with careful attention given to maintaining patient homeostatsis is essential at this facility. 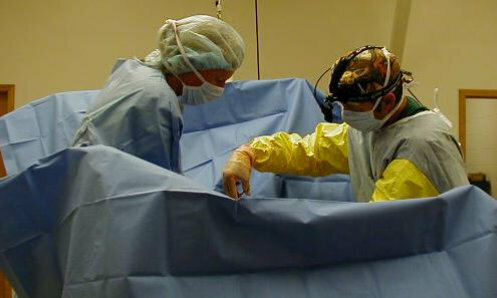 An indoor climate controlled stall is utilized for intensive post-op care or the care of otherwise sick patients that should not be in a cold environment.